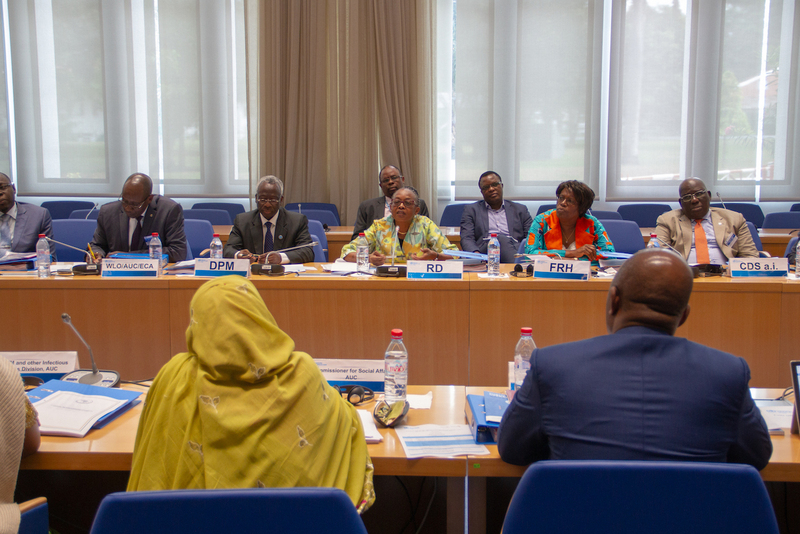 10 October 2018, Brazzaville – The World Health Organization (WHO) and the African Union Commission (AUC) through its Africa Centres for Disease Control and Prevention (Africa CDC) are strengthening their ties as they team up to tackle the health challenges facing the continent. 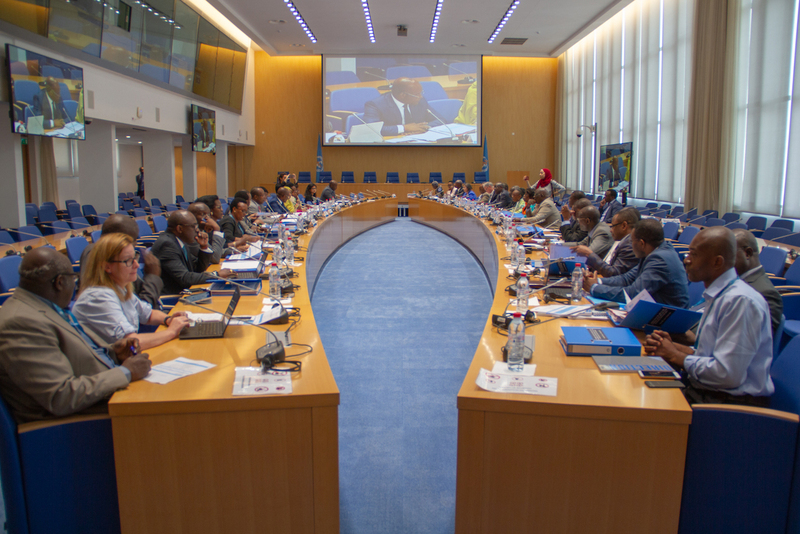 The two organizations agreed to build better synergies through a joint task force and action plan during a two-day meeting earlier this month in Brazzaville, Republic of Congo. 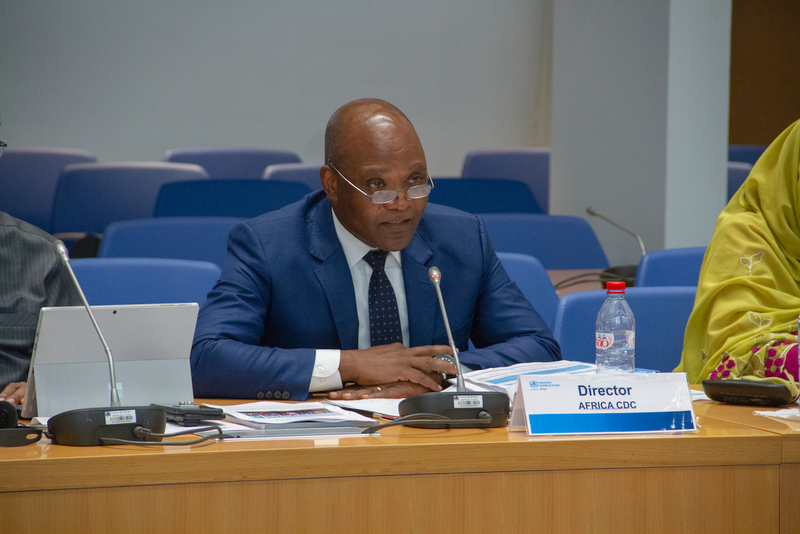 “Public health faces enormous challenges across Africa and by leveraging our strengths WHO and Africa CDC can support Member States in saving lives,” said Dr Matshidiso Moeti, WHO Regional Director for Africa. 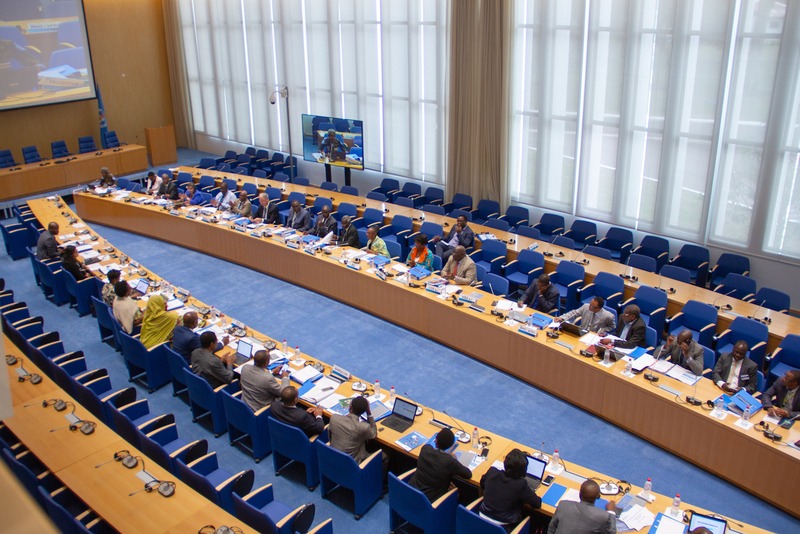 The draft action plan identifies key areas for cooperation – with particular emphasis on emergency preparedness and response, and health security in the overall context of health systems strengthening – and operationalizes the Framework of Collaboration between WHO and the Africa Union Commission on the establishment of the Africa CDC agreed in 2016. 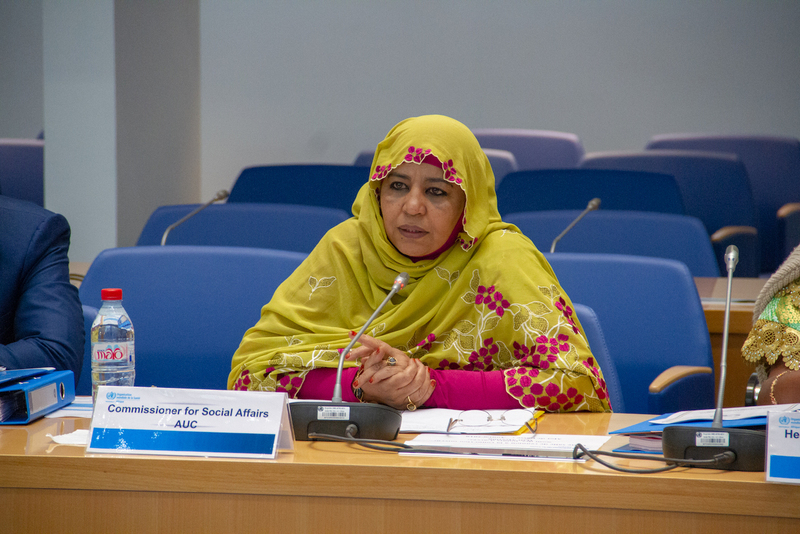 A joint task force with five technical working groups will guide the efforts in the areas of partnerships and resource mobilization; monitoring the progress in implementing international health regulations; addressing the African Union Agenda 2063; public health emergency preparedness and response; strengthening surveillance and laboratory capacities; and antimicrobial resistance. 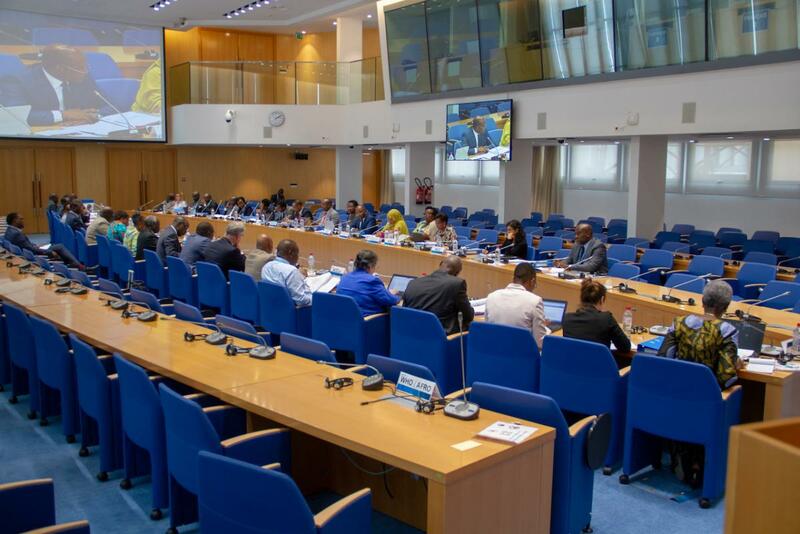 WHO and Africa CDC also agreed on the creation of a joint work plan for 2019-2020, which identifies in detail how the two organizations will collaborate in implementing priority activities in the African region. 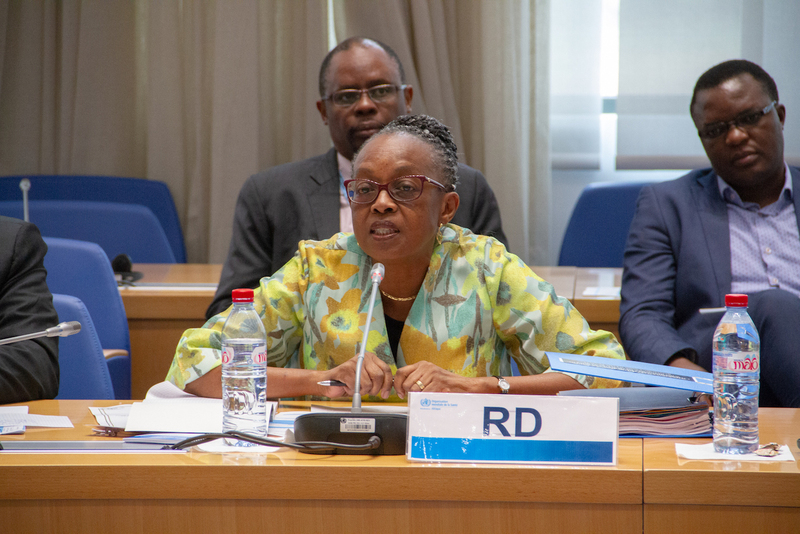 WHO and Africa CDC stressed the importance of having core values to aspire to and good communications for working closely together, and agreed on regular meetings and teleconferences at multiple levels within the organizations.